The 2,500 year-old wisdom tradition of the Buddha can help today’s busy people lead a more relaxed, meaningful life by better understanding themselves and the way they relate to others. 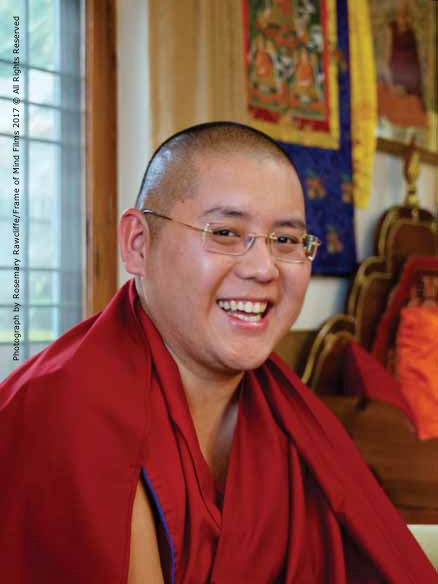 English speaking 32-year-old Buddhist monk, Ling Rinpoche is the reincarnation of His Holiness Dalai Lama’s teacher. In 2016, Ling Rinpoche was awarded his Geshe Degree (equivalent of a PhD) and is currently completing the traditional one-year of further studies at Gyuto Tantric College in India. He continues to be guided by His Holiness the Dalai Lama. Rinpoche has taught worldwide. 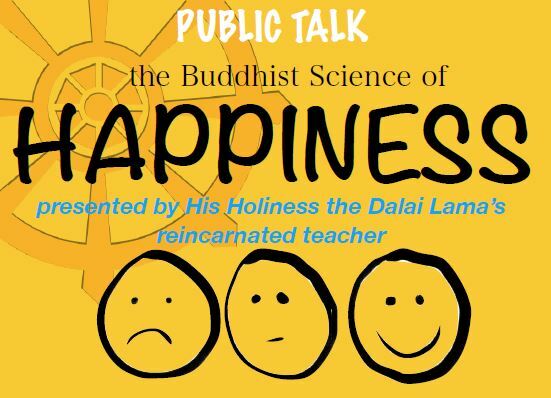 Perth is the only city Ling Rinpoche is visiting on this Australian visit – a rare opportunity not to be missed! Click here to view details and book your seat to teachings and a jenang by Ling Rinpoche on 24 and 25 Mar 2018.